Thongsiri Khamkeow was born on July 22, 2012. Her family moved to Thailand 15 years ago and now resides in Huey Namrin Village, Mae Sai District of Chiangrai Province. She was admitted to our project, upon the suggestion of her uncle. 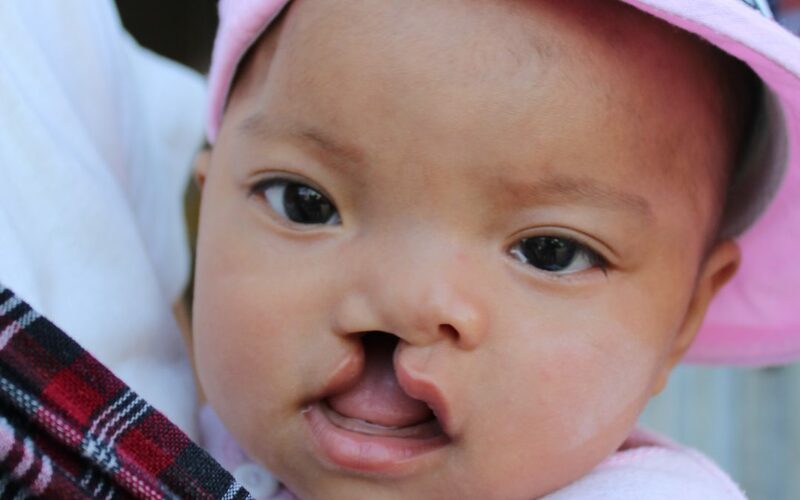 She received an obtulator, a prosthetic device that blocks an opening, in order to help her with feeding. Also, social workers followed up and gave feeding guidance. On the last visit in December, Thongsiri was found to be underweight, so the social workers worked with her mother and counselled her on additional feeding options. 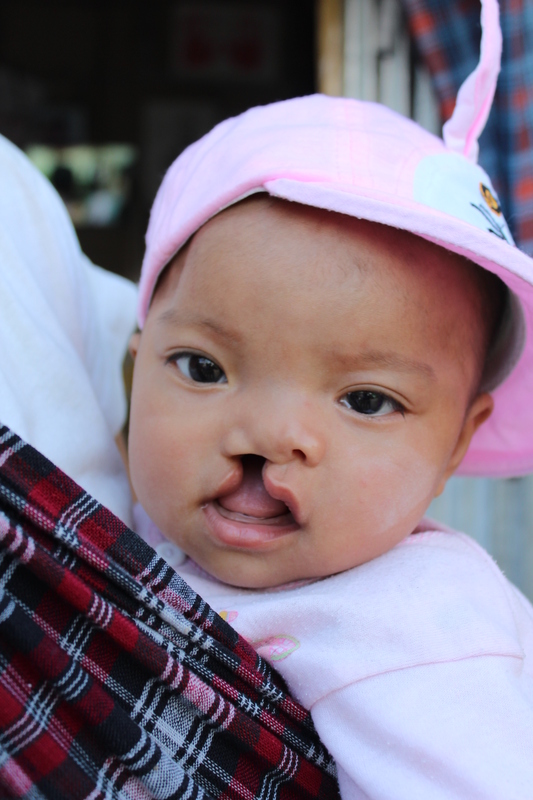 The team continues to follow up with the family to ensure that she is ready for cleft lip surgery and follow-up care.